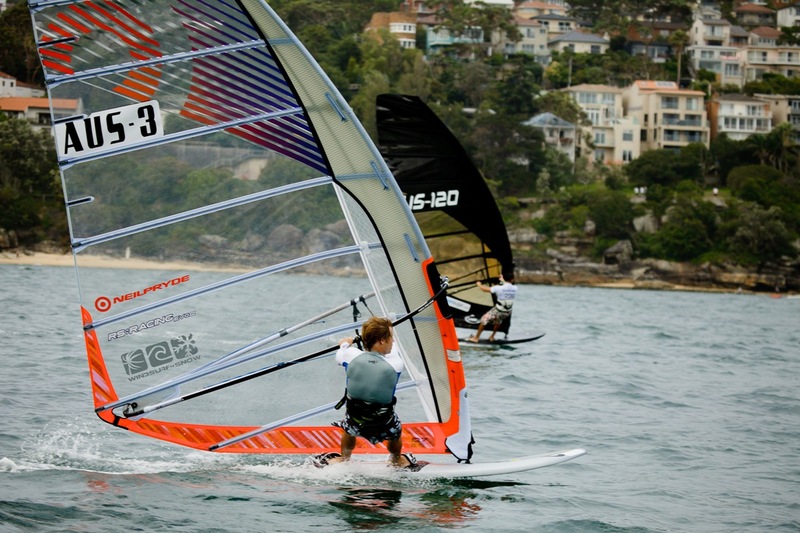 Unfortunately, due to conditions at the Lake, this event is being postponed till later in the season! Please check this site and the IYC for more updates. 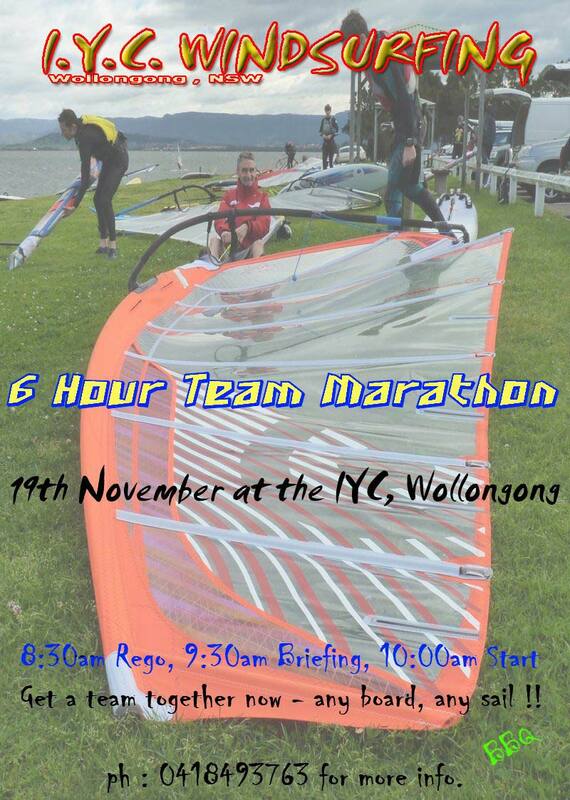 The IYC 6-Hour Team Marathon is back again on the 19th November at the IYC in Wollongong. Check the full Rules Document for more information.